Providing students the necessary skills needed to succeed in an increasingly technological world with key online education options. 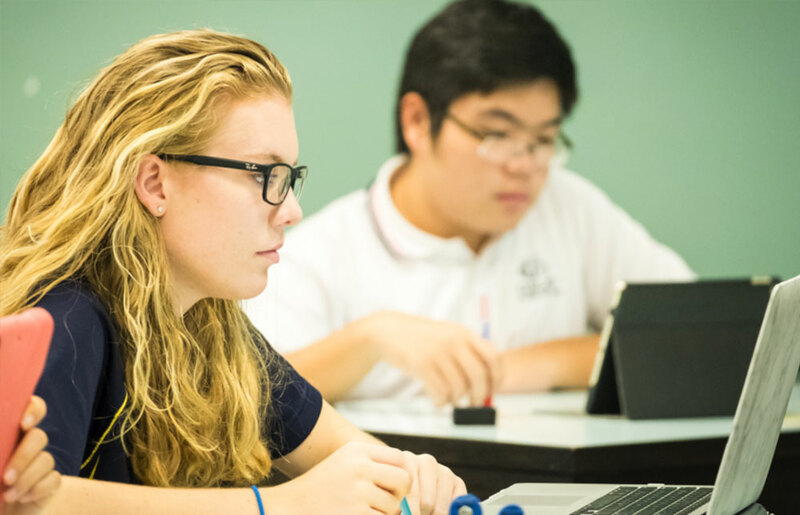 Through participation in the The VHS Collaborative, SevenStar Academy, and other organizations, students acquire the skills needed to succeed in an increasingly technological world. Online learning helps students to master course content, as well as develop communication, collaboration, and creative problem solving skills. 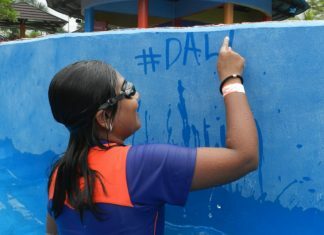 This year Dalat students will have over 200 courses to choose from. Students can go online, to the VHS website at www.govhs.org and the SevenStar website to view the complete catalogue of courses. Students interested in taking an online course must request approval from the guidance office and the e-learning coordinator. Dalat International School has offered online courses to our students through various providers since 1999. Online courses give students an exciting and challenging new medium for taking courses and have a proven track record as not only a viable alternative to the traditional classroom, but in some cases a superior delivery method for course content. 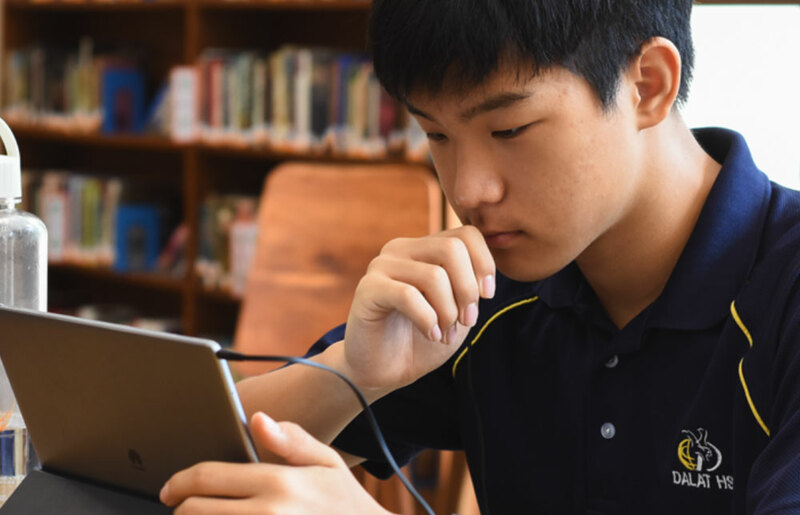 Online courses give students flexibility in scheduling, provide upper level classes for motivated students, and serve to enrich Dalat’s curriculum offerings. Online courses have unique demands on students and typically require a high level of individual accountability and self-motivation. 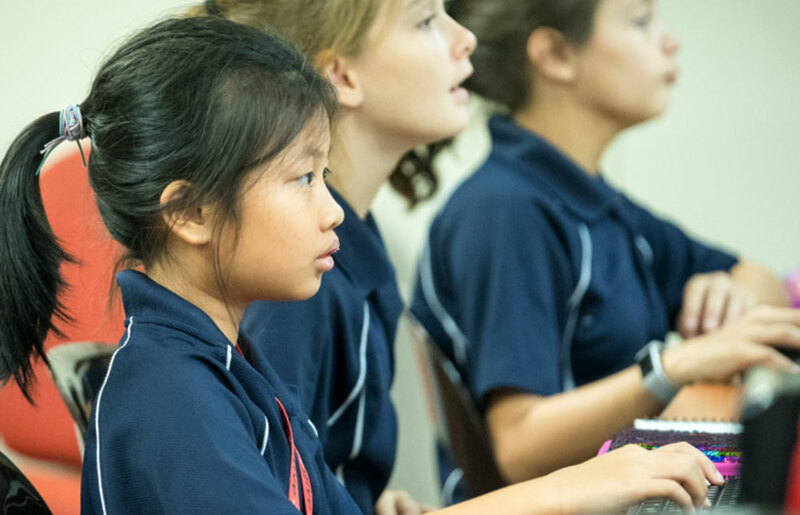 We also offer several “hybrid” classes that combine the best of the traditional classroom teacher support along with the benefits of online delivery. In these classes students attend the course online but meet face to face with their teacher for one class per week on campus. Because of the nature of online classes unique policy is needed to clarify expectations for all students. Dalat has also formed partnerships with a selected group of accredited providers of online high school curriculum. We will refer to them as ‘outside providers’ from this point on. Virtual High School (VHS), a secular, US-based, online provider, has been a partner since 1999. VHS specializes in the provision of a wide range of electives from all the major subject areas. Sevenstar Academy is a well-respected, US-based Christian provider who offers both core courses and electives to our high school students. Additionally Dalat pairs with other providers when our primary providers do not offer a course that is needed or desired by a student. Only Juniors and Seniors may enroll in an online course with an Outside Provider. Hybrid courses are available to students in grades 10-12. Students should check individual course requirements to see whether they have the prerequisites needed to enroll in a course. Advanced Placement (AP) and dual-credit courses are open for grade 11 and 12 students only. Due to the rigorous nature of online AP courses, students may not enroll in more than two online AP courses at one time. Students enrolling in online AP courses must follow the guidelines for study halls stated in the student handbook. Students enrolled in online courses through Dalat must have home internet and computer access that is reliable. Students who are on an IEP (Individual Education Plan) through the special services department may not be required or allowed to take an online class. Courses not offered through outside providers (Hybrid Courses, i.e. courses taught by Dalat staff) are included in the regular school fees. Students should check with the eLearning coordinator to find out specific course fees. Some courses require additional textbooks and software. Students are responsible for purchasing these items. In some cases the software required for a course may not be available or installed on the school’s computers. Students will need to install the software on a home computer instead. The availability of online courses is limited and not guaranteed. Priority enrollment will be given to upperclassmen and to students pursuing graduation requirements. Priority will also be given to students enrolling in their first online class. Registration times will be announced for all online courses each spring for the coming school year. Once the registration and enrollment window is closed, students who change their online course selections will be charged a course change / late registration fee of USD100. An additional registration window will be offered to students in the fall to enroll in second semester online courses. A student who drops an online course will be responsible for all of the associated fees and the cost of the course. 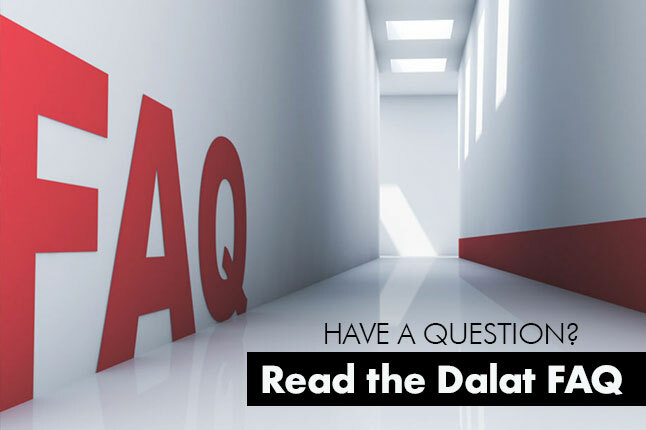 Courses offered at Dalat either via hybrid/online or face-to-face may not be taken through an outside provider without administrative approval and that will only be granted for extenuating circumstances. In those circumstances, the student is responsible for paying the full cost of the course. Core courses required for graduation must be taken at Dalat and not through an online provider. Courses taken through outside providers count as elective credit. The exception is that Advanced Placement courses may be taken for credit toward core graduation requirements. Due to the rigorous nature of online Advanced Placement ( AP) courses, the required study hall policy in the student handbook will be strictly enforced. That is, students are required to have one study hall in their schedule if they take two AP courses, and two study halls with three AP course. Students are strongly encouraged, but not required, to schedule one study hall for EACH online AP course they are enrolled in because online classes are more time intensive than other subjects. Students are expected to abide by the Digital Citizenship Policy contained in the handbook. The eLab is a classroom. There are classroom specific rules that must be followed in the e-lab. Students must be occupied with academic work for the entire class period while they are in the eLab. The eLab resources may not be used for personal use such as private emails, online chatting and browsing. Usernames and passwords should not be shared with anyone other than parents, eLab supervisors, and the eLearning coordinator. Giving anyone else access to your online course is a serious offense, and it may result in your withdrawal from the course. Students will be requested to submit their username and password to the eLearning coordinator as soon as they have registered for their course online. Plagiarism is a serious offense. Refer to the Student Handbook on academic honesty for details. Submitting an assignment as your own work without acknowledging the help of tutors / parents is a serious offense. Some of our outside providers have a rigid course structure, and students must complete a given number of assignments per academic week. Some of our outside providers allow you to create your own pace chart for assignments. It is important to understand that although you are given the freedom to create your pace chart at the beginning of the course, it becomes a binding contract between you and your online teacher. It requires you to submit certain assignments by the recorded deadline. The pace chart needs to accommodate all Dalat and family holidays. Once agreed upon the pace chart may not be changed. Students’ progress will be reported in PowerSchool at the end of each quarter whenever possible. However, some online course providers’ grade reporting calendars do not match ours and their grade reporting may not allow these grades to be available concurrently with Dalat grade reporting. Parents and students are encouraged to track more detailed progress in the gradebook hosted by the online course provider. Dalat may report these grades in a follow up report at a later time and adjustments will be made to honor roll calculations. Students are required to complete all of the assignments for the quarter by the deadline given in their course syllabus or on their pace chart. Assignments not completed at these deadlines will be recorded as a zero and no credit will be given. Students will not be allowed to make up late work after their quarter grade has been recorded in PowerSchool. Policy guiding academic probation for Dalat students applies to online courses at quarter and semester reporting periods. Additionally, student grades will be checked every two weeks for online students. If they have a grade lower than 70% in any two consecutive grade checks they will immediately lose open campus and senior lunch privilege and be assigned to either the e-Lab or Learning Lab during any free periods. They will also not be allowed to participate in sports. Additionally, students who end a semester on academic probation due to an online course grade may be un-enrolled from the next semester of the course or not allowed to enroll in future online courses at the discretion of the high school principal. The student will be required to pay for any fees associated with dropping the course. With some of our providers it is possible that a student may enroll in an online class outside of the normal school calendar. To have this course included on a Dalat transcript, prior approval to take the course must be granted by the Dalat high school counselor and e-Learning coordinator. They will then establish the date for the required completion of the course at which time a final grade must be submitted. The student will pay the full cost of the course. These courses will only count to fulfill elective credit. Do you want to come and talk to us? Feel free to drop us a note using our online enquiry form to arrange an appointment. 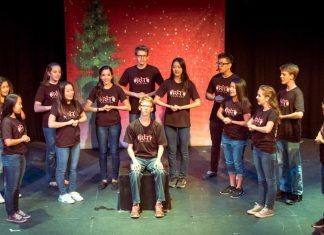 Dalat’s drama program is a blend of disciplines, incorporating a broad spectrum of theater skills.